A Creative Follower is constantly looking for opportunities to do what the boss does not like to do, then doing them better than they have ever been done before. By this process you add value to the boss by giving him/her more time to do what the boss likes to do, and probably does best. And, of course it also makes you more valuable to the boss. First, let me assure you that there is no need to worry about your plate becoming too full to handle. Once you begin to gain authority through Creative Followership you will discover others who would like to pick up some of the pieces of your work. Never fall for the temptation to hoard your tasks. The only way you can add to your plate is if others remove something from your plate. I found that other people were coming and gladly taking pieces of my job away. 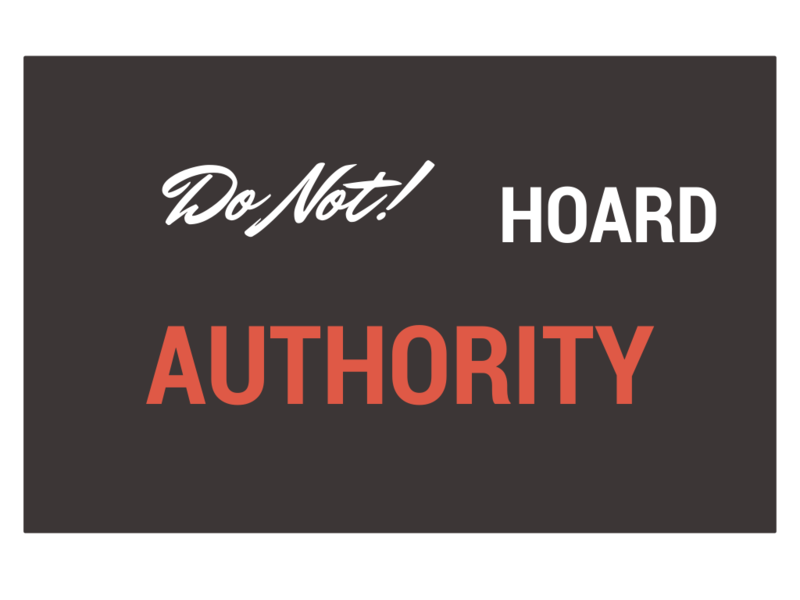 This Principle, Do Not Hoard Authority, is one that far too many people are not willing to practice, because they are not secure enough in their own abilities to continue the process into the future. Territorialism is something that not only wastes resources and kills the spirit of cooperation but also holds hoarding individuals back and prevents their own growth and advancement. I loved my work; it was always changing. And that is another key to enjoyment and satisfaction in your career. Let capable people take pieces away; do not mark off territory. Because I did enjoy my work, other people thought they might like to do what I did. I did not mind seeing others take things away from me, especially if it was a task I did not enjoy doing. Some tasks I really liked to do, but I let someone with more time, and in certain instances greater ability, have that specific task. This synergism of tasks evolving and revolving around is a good thing for everyone, and it is extremely healthy for the organization. The process of movement and dynamic change or constant motion is a positive for growth and innovation. We can grow and evolve as individuals when we get new responsibilities and when old responsibilities become new duties in someone else’s hands. It is never good to have people in the business who get tasks or responsibilities and hang on to them at all costs. Some people feel threatened by anyone who has taken a piece of their job away. Instead of recognizing an opportunity to move on to new and more challenging tasks and potentially more authority, they do whatever is necessary to repossess a task, defending their perceived territory. Territorialism is poisonous to productivity and benefits no one—especially the fence owner. 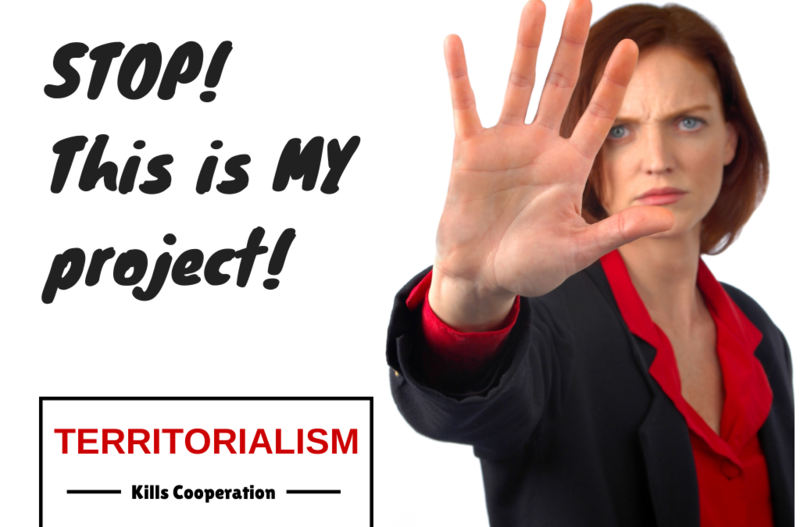 Avoid territorialism! Learn to see beyond what you think and feel is your plot of land and learn to look up to the horizon and see the vast uncharted territory of new opportunity. If you want to move forward, then something you do now has to go to make room for the new.